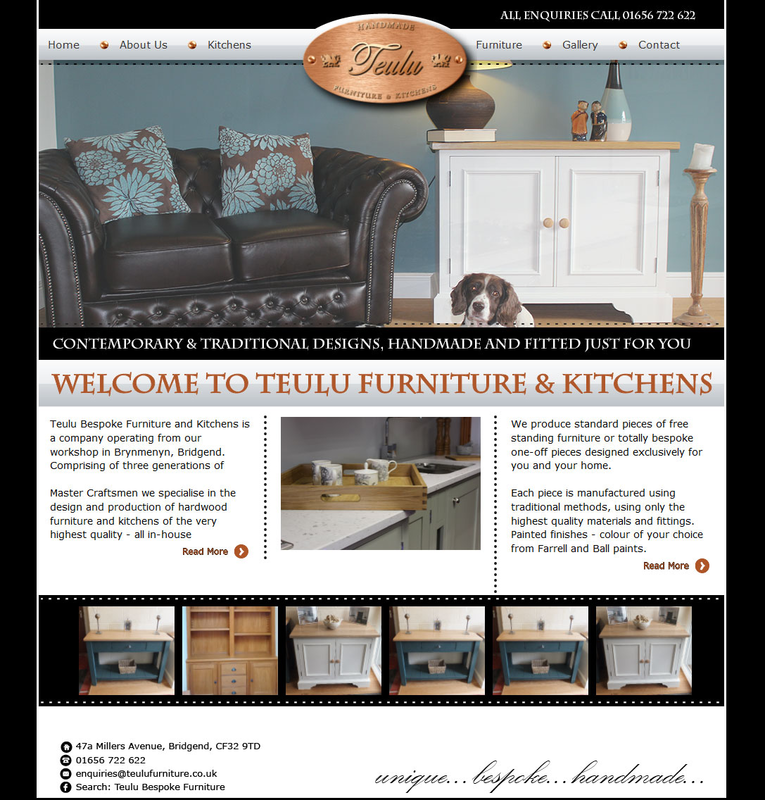 Teulu Bespoke Furniture and Kitchens is a company operating from their workshop in Brynmenyn, Bridgend. 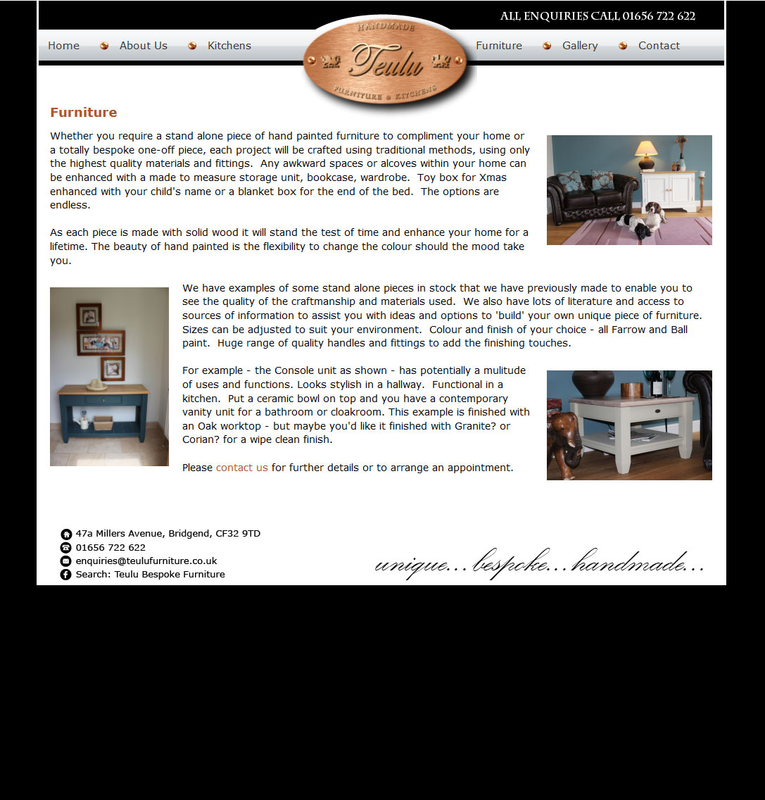 Comprising of three generations of Master Craftsmen. 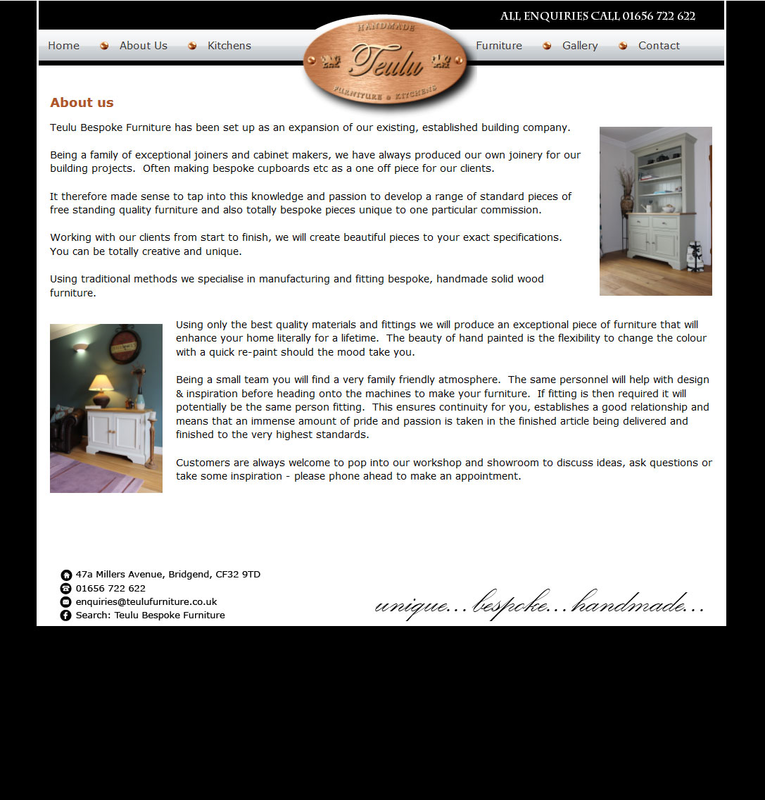 They specialise in the design and production of hardwood furniture and kitchens of the very highest quality - all in-house.